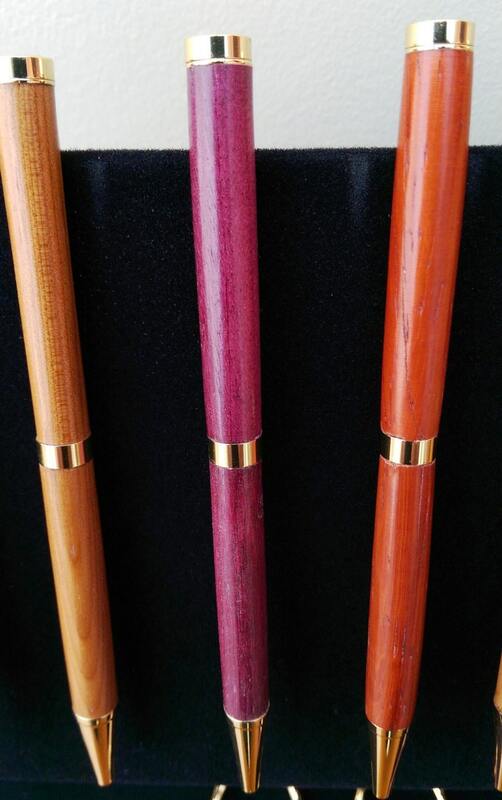 A handcrafted pen makes for a special gift for ladies or gentlemen. 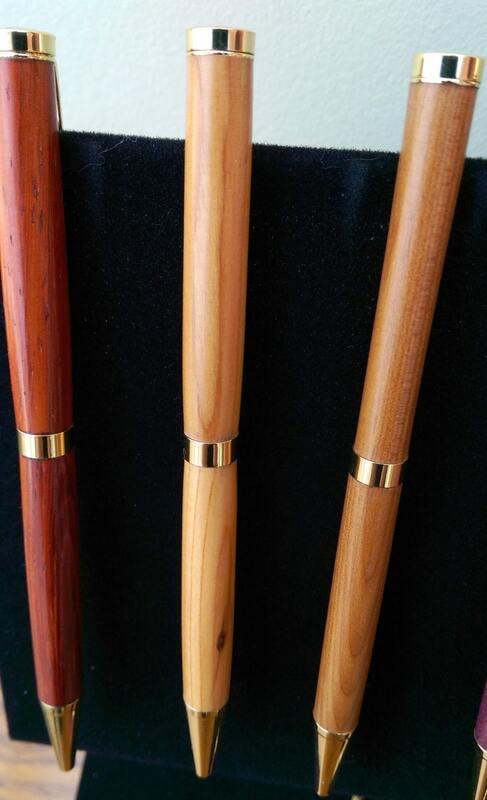 A thank you gift, token of appreciation for best man or bridesmaids, going away presents and anniversary gifts. 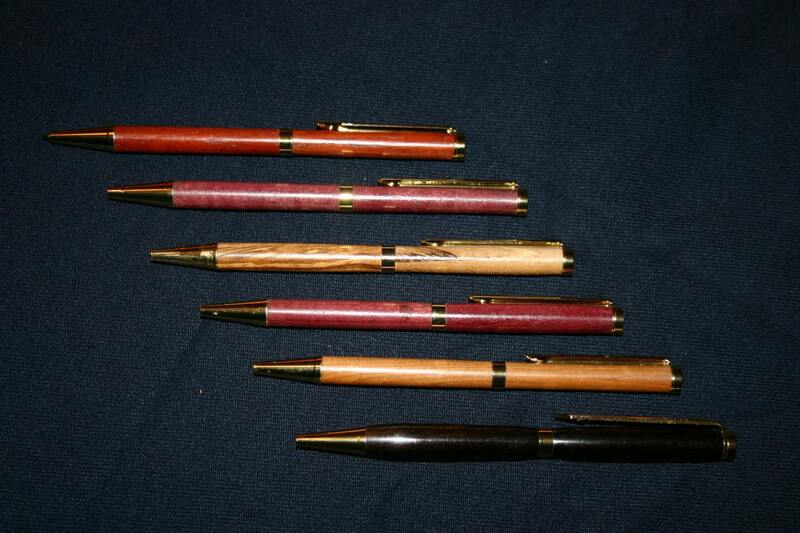 These pens measures approximately five inches in length and features 24ct gold plated fittings. 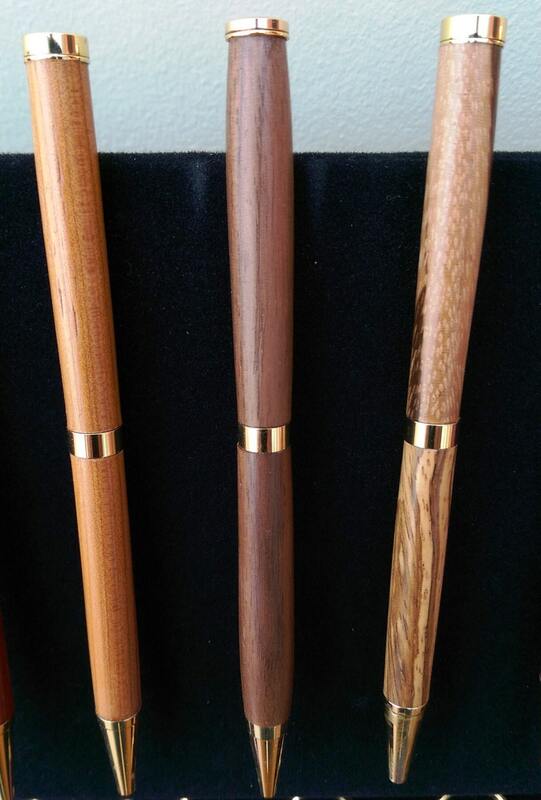 Each pen is hand turned and is unique; the blanks being selected to show the most attractive grain. No two items will be identical. 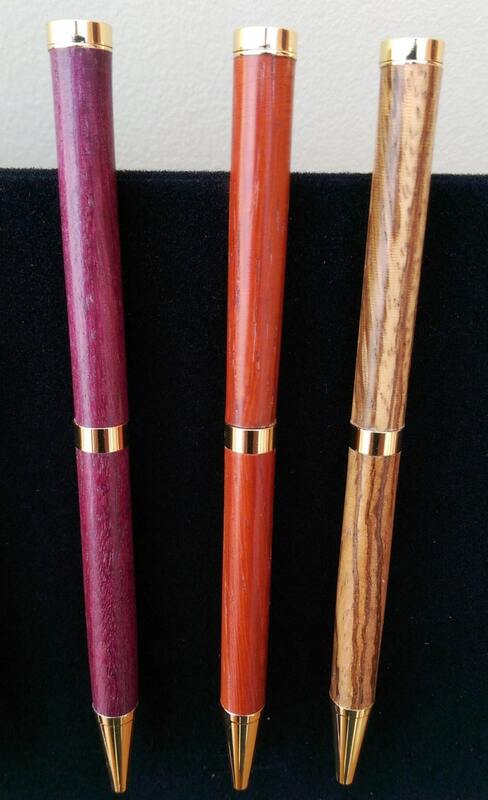 Every pen will be supplied in a velvet sleeve for presentation as a gift if required.